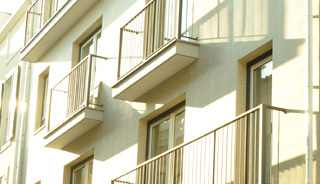 Modern construction and both buildings and apartments equipped with lifts. Thermal solutions in all apartments such as acoustic insulation cork, coconut fiber and rock wool and window frames with double glazing, creating a very comfortable atmosphere. Some apartments with sea view. 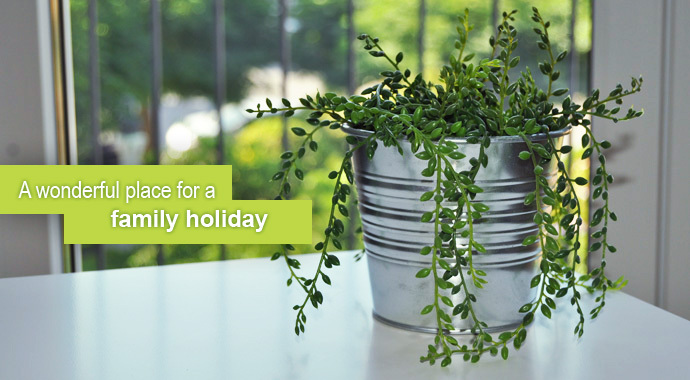 Kitchen equipped with washing machine, electric stove, microwaves, fridge and all the kitchen ware necessary to cook. 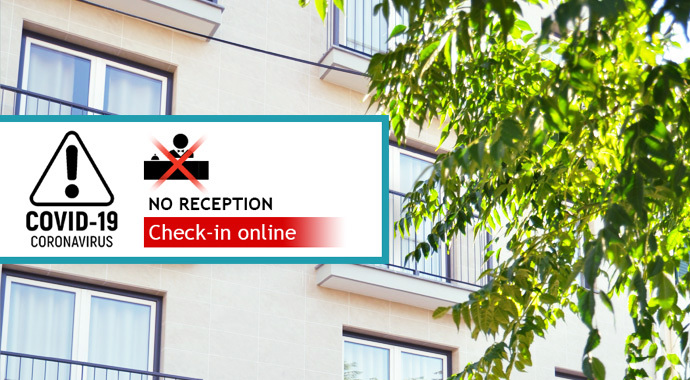 Extra bed or baby cot are available upon previous request and must be confirmed before check-in date. 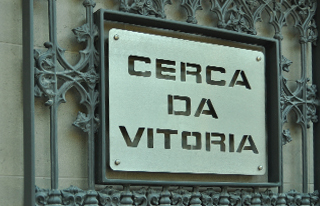 VAT included at the prevailing rate. Rates may be changed. 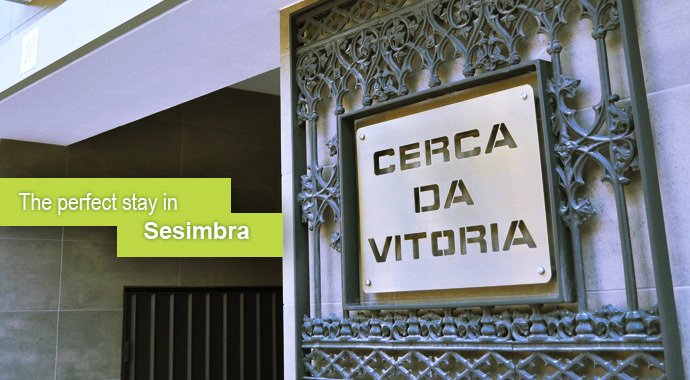 Located in Sesimbra city centre, a fishing village with a white sandy beach just 40km from Lisbon, the Cerca da Vitória apartments offer a pleasant stay for those who want to enjoy nature and other attractions of this region. 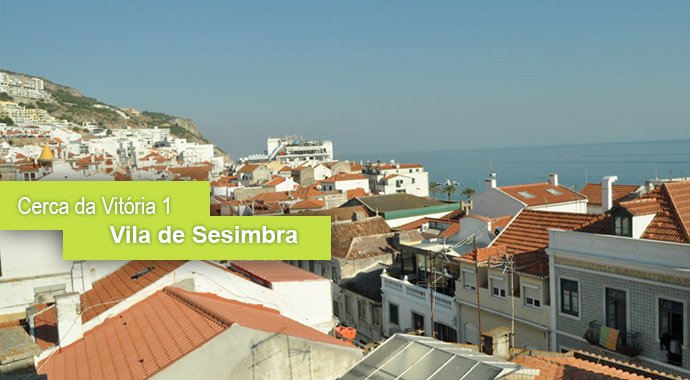 Sesimbra is a quiet small town marked by centuries of tradition, rich in historical and natural traces and is also a great starting point to explore the whole south region of Lisbon. The beauty of its beaches, natural light, the hospitality of its people, the charm of its landscape and its delicious gastronomy, make this region a good tourist destination. Thermal solutions in all apartments such as acoustic insulation cork and window frames with double glazing, creating a very comfortable atmosphere. Some apartments with river and sea view. T 0 – living room with a sofa-bed, kitchen and a bathroom. 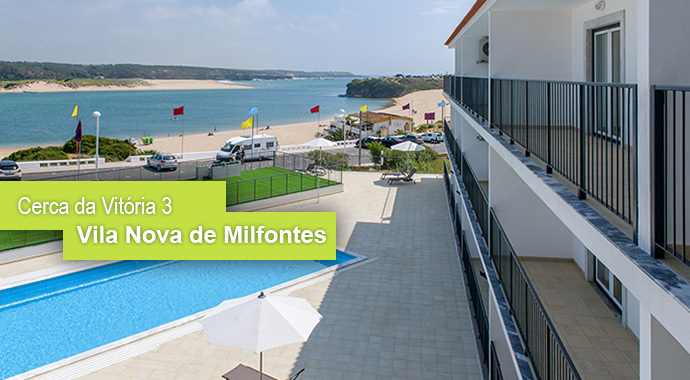 The Vila Nova da Milfontes apartments are located in front of Franquia beach, with a view over the Estuary of Mira river, considered the less poluted river in Europe. 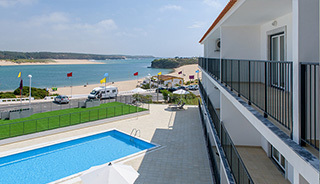 The village also has in its vicinity more golden sand beaches, which retains its natural characteristics, perfect for several water sports, such as Surf, Windsurf, Kitesurf and Stand-Up Paddle. In the Estuary of Mira river is possible to observe bird species such as the Garça Real, the Fishing Eagle, Black Head Seagull, Goose-Patola, Sea Dove and Crow Manilho. 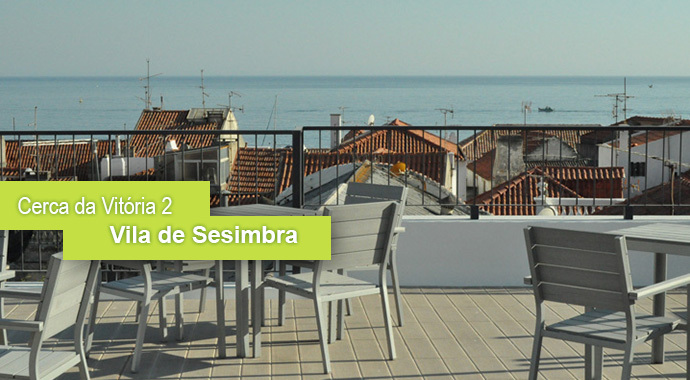 Peaceful village, marked by centuries of tradition, with spaces and ancient trace elements and with good local gastronomy.